Kritters Ramblings: April - the busy month! 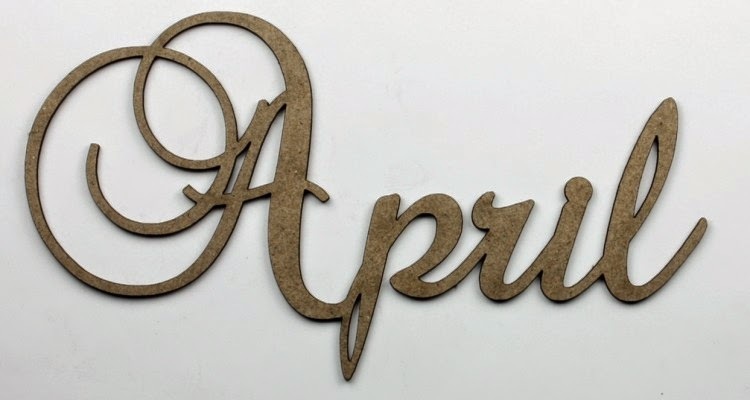 April - the busy month! In my head, April was a better reading month than I see below. But after reflection, April ended up being a busy month in both my professional life and my personal life. A lot of job things are happening and it is taking up a little bit of my time that I used to read on evenings and weekends. With my personal life, we purchased half season Nationals baseball tickets so I have been at the baseball field a few days with my husband and I am not a read at a sporting event kind of gal! So I guess satisfied with what I did accomplish, but ready for some summer days by the pool with a book! WOW! If this is a slower month, I'm frightened to see one with lots of reading. Funny that you say that about not reading at sporting events...I had a boyfriend w/ season tickets to football, and when his buddy couldn't go he'd make me, so I'd bring a book! No, I have never linked there, thanks for sending that my way! Yeah I can't read at sporting events, wish I could!